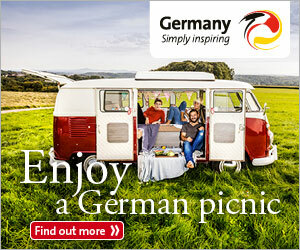 Everyone who reads our blog, did notice for sure that we really like nature. 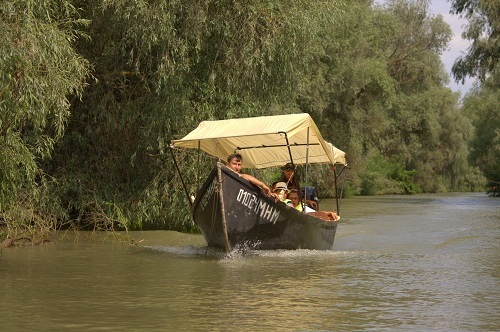 Enjoying the nature was also our biggest reason, why we just had to visit the Danube Delta, when traveling to Romania. We did not explore it greatly as we first thought, but we still spent enough time in the Danube Delta, to realize, that this was the highlight of our Romania travel. 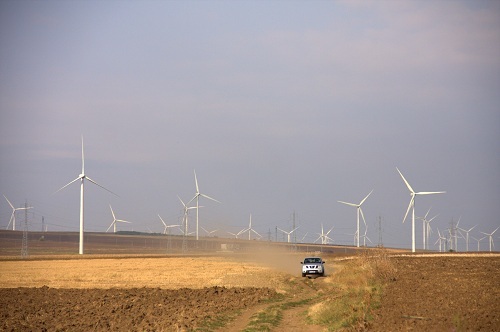 Before we reached town of Murighiol, we were driving threw one of the most charming landscapes in Romania. 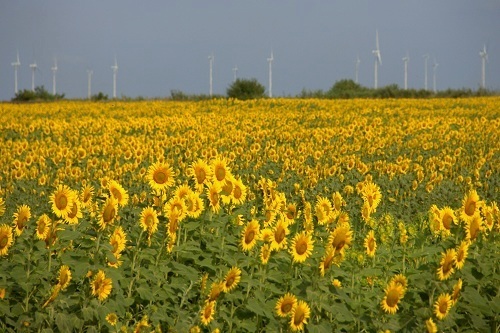 There were sunflower fields everywhere and because of them, we were stopping every few kilometers to take some more pictures. It was beautiful! We decided to stop at Murighiol, a small town at the Danube Delta. 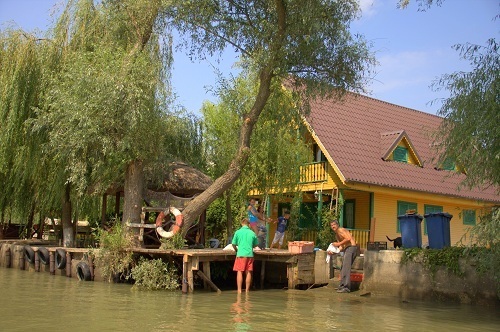 The Danube delta is actually the least stable landscape in Europe. Here the river Danube split into three branches, what makes more than 4000 square kilometers of reeds and marsh. At the end everything flows in the Black Sea. 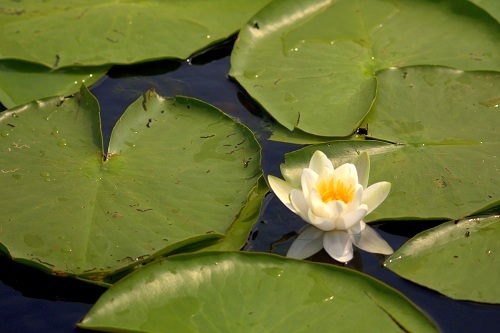 The Danube delta is rich in wildlife and that is why in 1990 this region was declared a Biosphere Reserve. A year later, in 1991, it also came under UNESCO heritage protection. We can see lots of birds in the Danube delta. Many migrate from Siberia to winter here or from Africa, as the Danube Delta represents good breeding areas for them. 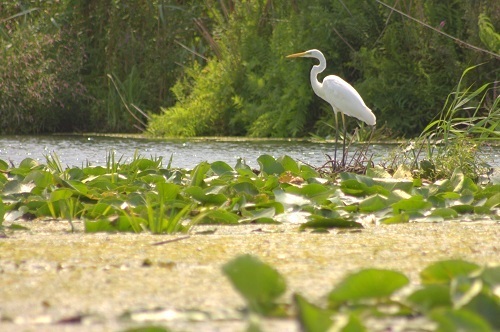 If you stay here long enough and are a very good observer, you might be able to count all of the bird species in the Danube Delta – there are more than 300. 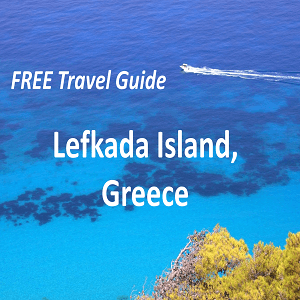 Its flora and fauna is spectacular, what can also be seen in more than 135 species of fish (carps, pikes, sturgeon are the most common). The Danube delta is a perfect fishing destination! 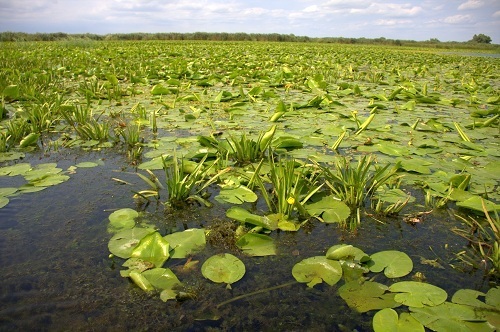 The Danube delta has lots of grinduris, tongues and lakes. 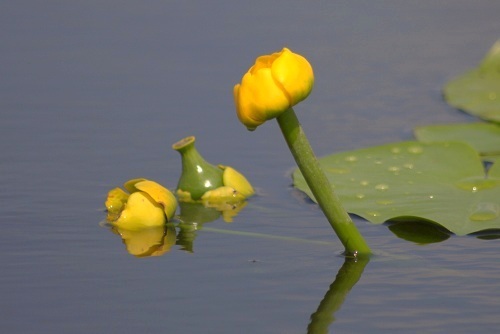 Due to regular flooding and splits, orientation is hard, so we recommend you to explore the Danube delta with a local guide. 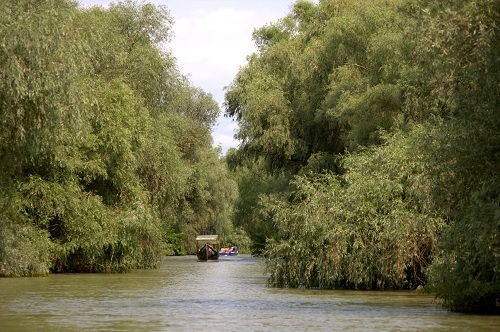 You can explore the Danube delta on numerous ways like kayaking, canoeing, cruising and motor boats. Because Simon and I were a little bit tight with the time, we have decided to take a private guided motor boat tour, which was 2,5 hours long. 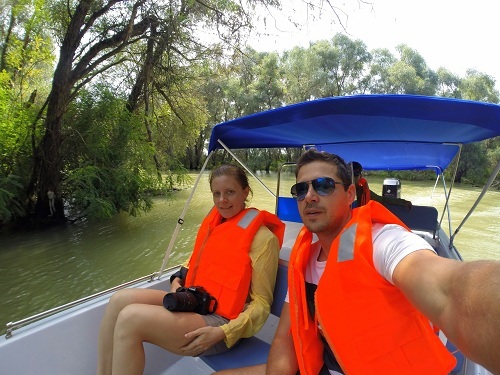 Our first plan was to stay at least one night at the Danube Delta, but unfortunately our travel did not went according to the plan and changes and compromises had to be made. 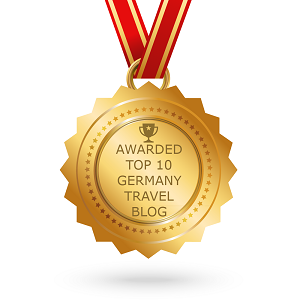 Even though it was still fantastic to visit the Danube delta. We have seen many tongues and lakes during the tour and realized again, how powerful and great is the Mother Nature. 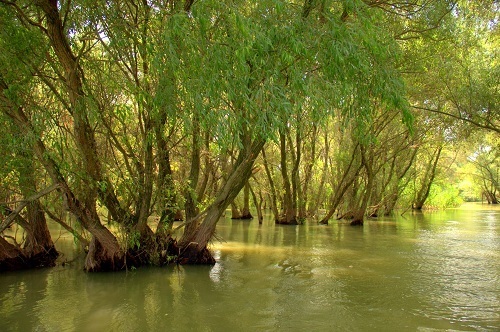 The Danube delta is spectacular and we recommend it to everyone who plans to travel to Romania. 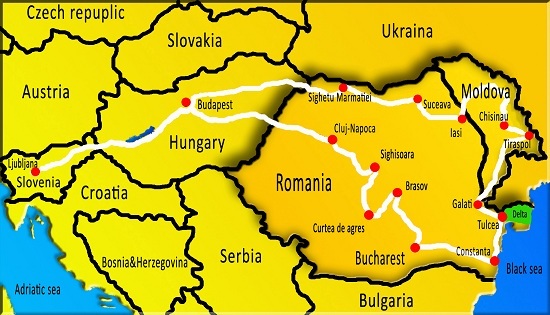 No matter what kind of plan do you have, you will never be able to see the whole picture of Romania, if you skip the huge and amazing Danube delta, so don’t forget about it – it is amust thing to do!